The vector zip file size is 33.13KB.The downloaded file includes these files: huntsville-macintosh-users-group.png:22.94KB, huntsville-macintosh-users-group.svg:6.19KB, huntsville-macintosh-users-group.eps:25.59KB. 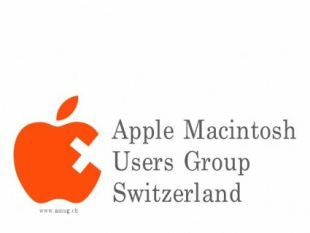 you can download the vector file "huntsville-macintosh-users-group.zip" for free. and the author is www.brandsoftheworld.com.Original posted at all-free-download.com.License: Creative commons attribution license. Please check author page for more information. 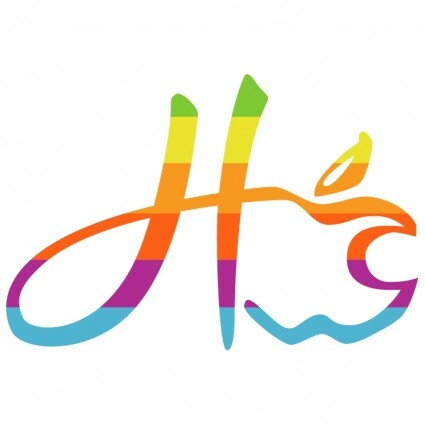 Click to download "Huntsville macintosh users group"